Our newer vehicles have gotten safer over the past several years which is good news for all of us. 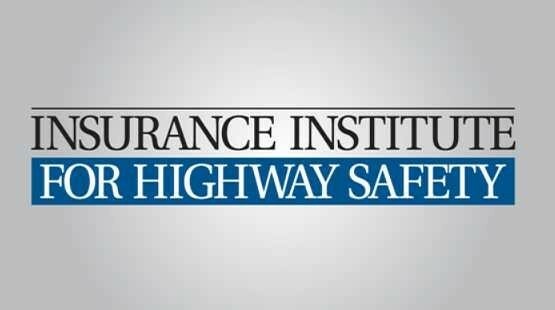 A study released in January 2015 by the Insurance Institute of Highway Safety (IIHS) found that driver fatalities fell by a third since 2012. Nine models had zero driver deaths between 2009 and 2012, for the very first time. The IIHS reported that there were no reported cases of a model ever achieving zero driver fatalities for a year up until 2006, so this number shows that car manufacturers are making all the right moves. At Classic Chevrolet - Beaumont, we obviously make money when people get into accidents, but of course, we don’t want people killed or seriously injured in the process. So that is why this news about safer cars saving more lives is a wonderful thing for drivers, body shops and the automotive industry as a whole. In 2012, there was an average of 28 driver deaths per 1 million 2011 vehicle models, compared to 48 deaths per 1 million 2008 models registered through 2009. The drop is impressive, because it means that the average citizen in this country is safer than ever before.  Cars have been evolving and adding safety features since the first combustion-engine automobiles were manufactured way back in the late 1800s. In the old days, fatal car accidents were commonplace, but due to a wide range of amazing innovations over the years, automotive transportation is safer than ever. 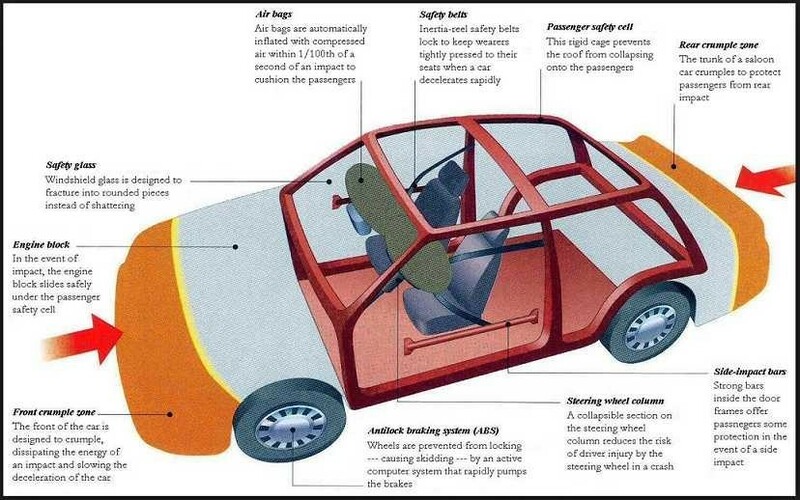 Airbags: Became widespread in the 1980’s and in every car today. These safety advances, along with better structural designs and crash-tested technologies have all saved lives and made our roadways less dangerous. What are the safest and most unsafe cars? 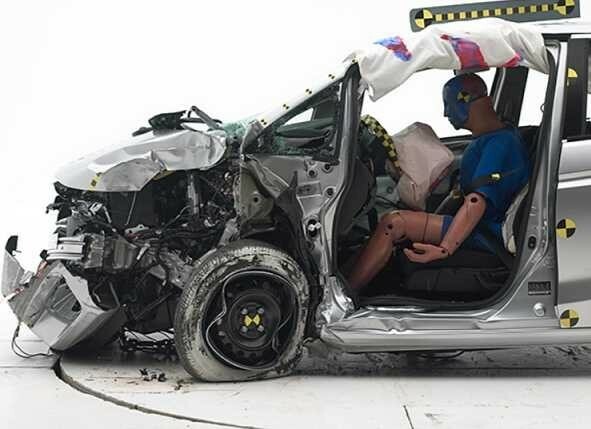 The IIHS report lists the 10 makes and models with the highest rate of driver deaths per 1 million registered vehicles and the 10 with the lowest rates. The Kia Rio had the highest rate of death per one million vehicles with 149 deaths for model years 2009 to 2012 and the nine vehicles with zero driver deaths during those years include the Audi A4, Honda Odyssey, Kia Sorento, Lexus RX 350, Mercedes-Benz GL-Class, Subaru Legacy, Toyota Highlander hybrid, Toyota Sequoia and the Volvo XC90. Of the 10 safest vehicles, seven were classified either as large or midsize or SUVs, one was a minivan and two were midsize cars. Of the least safe, four were classified as minicars and four were labeled as small cars. 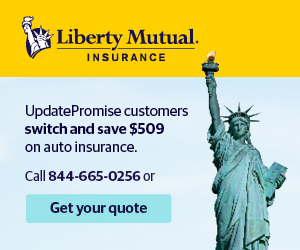 The IIHS reports that, while more vehicles that are linked to driver fatalities are generally cheaper, size is one of the main factors, with the most dangerous being mini and small cars. Car accidents happen every day in every corner of this country, but if more and more of them are fender benders or non-fatal collisions, that’s great news for all of us at Classic Chevrolet - Beaumont. By incorporating more and more safety systems and other enhancements to today’s cars, more people will be able to walk away from accidents that would formerly take their lives.